of software when you purchase a qualifying Intel® Core™ i7 or i9 processor-based device. Descend into the depths of a fascinating underwater world filled with wonder and peril. Craft equipment, interact with or outsmart wildlife, pilot watercraft, and explore a wide variety of ocean environments – all while trying to survive. 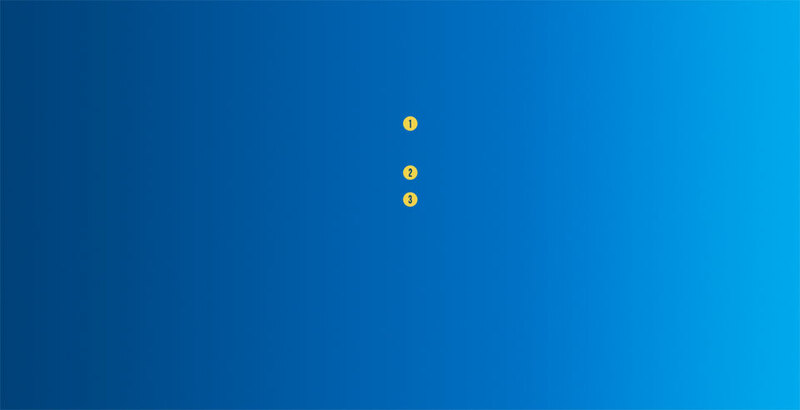 Get renowned compression and encryption, together with time-saving file management power in WinZip® 21. Store more music in the cloud with enhanced MP3 compression that reduces file sizes by 15 – 20%. Easily zip, encrypt and share individual or selected files with new features for more flexible file handling. Be more productive by browsing and editing files on your PC, network and clouds, right in WinZip. Plus, resize images, create PDFs, add watermarks, scan and share documents and more. The new Combined Address Book offers a quicker way to email all your contacts, and sharing by IM, social media and cloud services is a breeze. Corel® VideoStudio® Pro X10 expands its award-winning combination of ease of use and breakthrough creativity with impressive new features, including layered effects, speed controls and support for 360° video. Corel® PaintShop® Pro X9 is your easier, faster, subscription-free choice to harness the power of the image. Let the intuitive 1-2-3 workspace guide you. Browse, preview, tag, rate and organize in the Manage workspace. Make adjustments quickly with real-time photo effects and fast fixes like Smart Photo fix, crop, straighten, makeover tools and more in the Adjust workspace. The Edit workspace includes everything you need for professional photo editing, image composition and graphic design, including layers, creative tools for text, drawing, painting and more—at a dramatically lower price than the competition. Special Offer: Exclusive in-game Intel® wearable! Special Offer: $20 of in-game content! 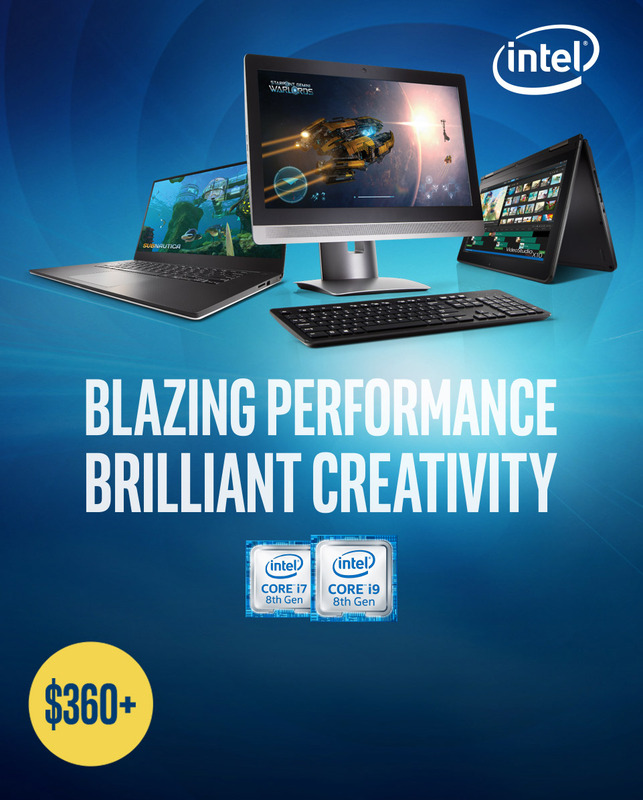 Purchase a qualifying Intel® Core™ i7 or i9 processor-based device.